Why are you punishing him more? My brother has been in and out of jail his whole life. 2 years, then 5 years, then 11 years, now he’s doing 18 years to Life. Yeah, that’s a lot of time. For some reason, this last bid (jail term) did something to me. It made me cold. I was mad. Mad to the point where I basically ignored his calls and letters for the first 5 years of his jail term. I didn’t send him any money or any packages (I agree, shame on me). I was upset and sick and tired. Until this one time when God interrupted my day, speaking to me (in his deep voice) by saying, “He’s already punished, why are YOU punishing him more?” In shame, I almost fell to my knees. Who am I to not forgive him and not be there for him. As if I myself had never been to jail. More importantly the fact that even though I’m a much different person today, I STILL fall short, ALL-THE-TIME. What if God got sick and tired of me? What if after a certain amount of sins God stopped being there for ME. A cap on forgiveness? (OUCH!). I immediately ran to BJs, put together a package, and sent it to him along with a money order… And I’ve been holding him down ever since. “Lord, how often will my brother sin against me, and I forgive him? As many as seven times?”Jesus said to him, “I do not say to you seven times, but seventy times seven.” ————————————————————————— Free Yourself. 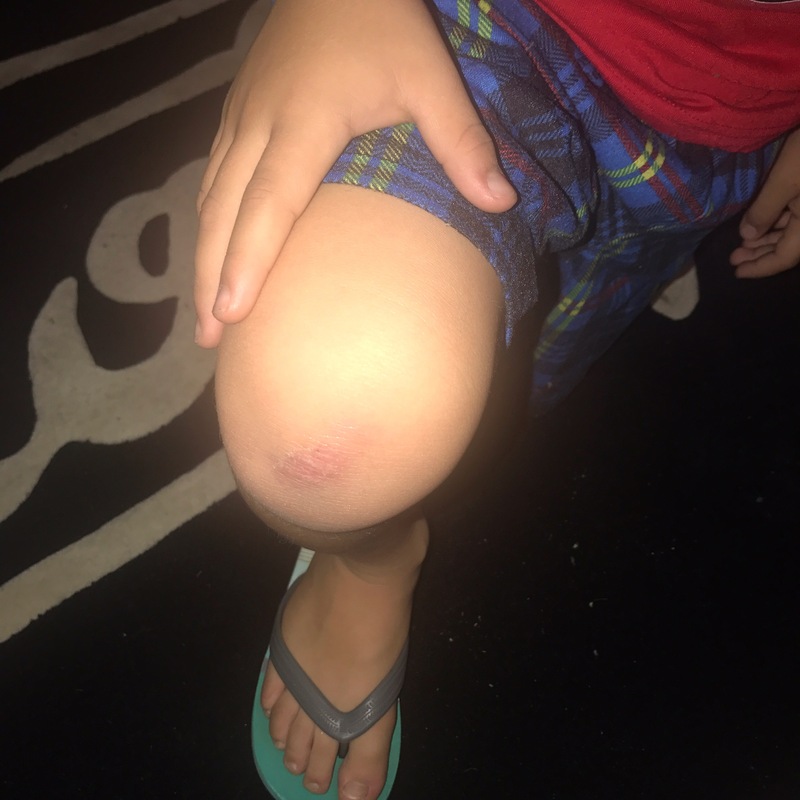 My son Jadon was running down the street the other day and I was like, “Papi, stop running, you’re gonna fall and get hurt”. He confidently responded, “No I’m Not Dad” as he continued to run (on with his plan) as if he knew it all. And you know what!? I know that he really believed it from his heart, that he wasn’t gonna fall, that he knew more than me, and that I had no idea what I was talking about (LOL). The thing is because I’ve fallen many times in my life, it would be WISE for him to take my suggestion. There are times when you absolutely think that you are right only to realize that you were wrong, and it’s usually accompanied with some pain. Don’t ever be too close-minded. Especially when the person giving you the advice loves you. A WISE person learns from OTHER people’s mistakes. At least 25 years ago my boy @Ronniebonner asked me to put a sticker on my bike. I said, “what’s this?” … he replied, “My company.” So I shrugged my shoulders, stuck the sticker on my bike and kept it moving. 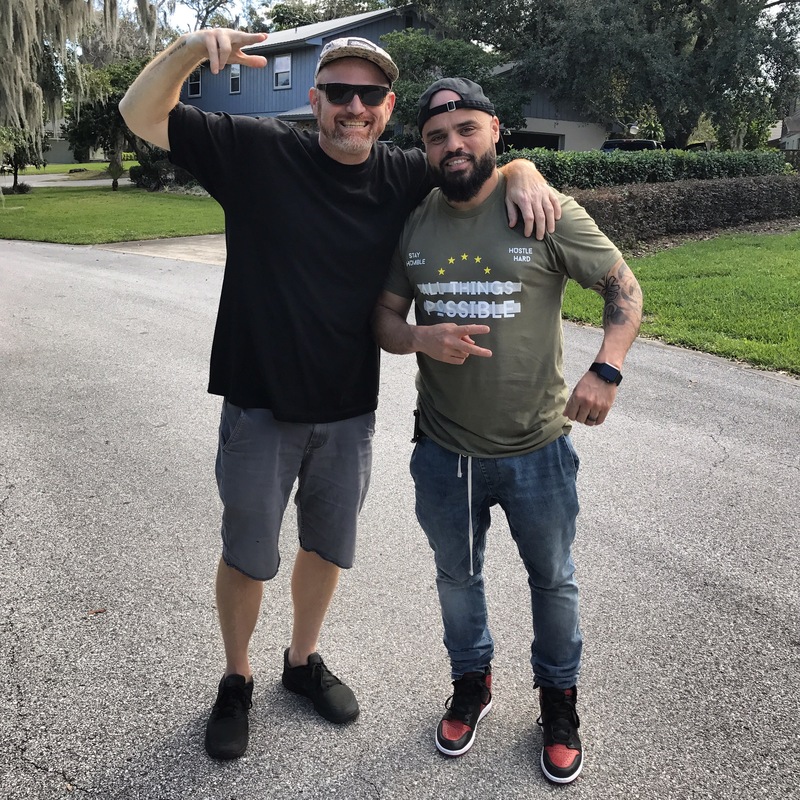 This company became one of the biggest BMX Brands (UGP) in the world. Ronnie is the absolute TRUTH! Building multimillion dollar businesses, yes impressive! But building them before the internet, mind boggling! He had to go out and find stuff, the old fashion way. You know what that means? That If you can’t make it today, then your just not made for it. PS – Everyone should have a friend like Ronnie in their lives. Yesterday, I was at the park playing cops and robbers with my 5 year old son Jadon. As we ran around exchanging Pow-Pow’s …. 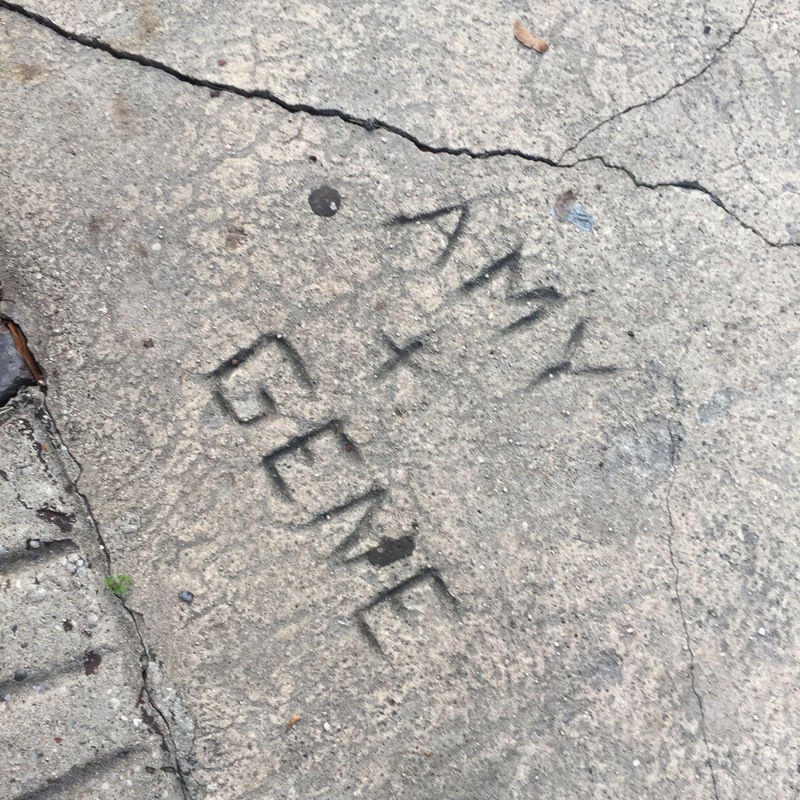 and Bang-Bang’s (again and again and agaaaain… LOL), I notice the names Amy & Gene carved into the cement. I wondered if they were still together, or if they were still friends even. I couldn’t help to think about how many times have we made permanent decisions based on temporary feelings. He or She “loves” me – I’ll give them whatever they want. I’m mad – I’ll say or do whatever comes to mind. The Husband or Wife got me upset… but the CoWorker is saying all the right things. But Man, think about that… Think about the PERMANENT affects/damage you can cause. Feelings are NOT facts, so be wise and Do Not make a permanent decision based on a temporary feeling.